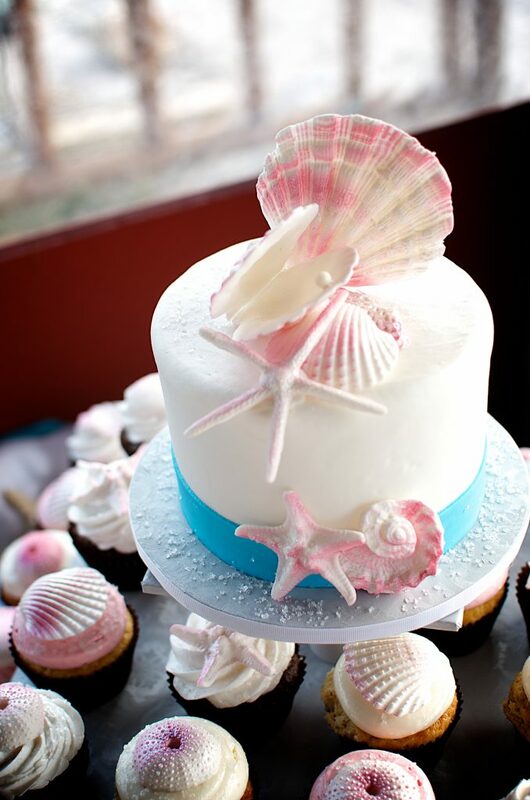 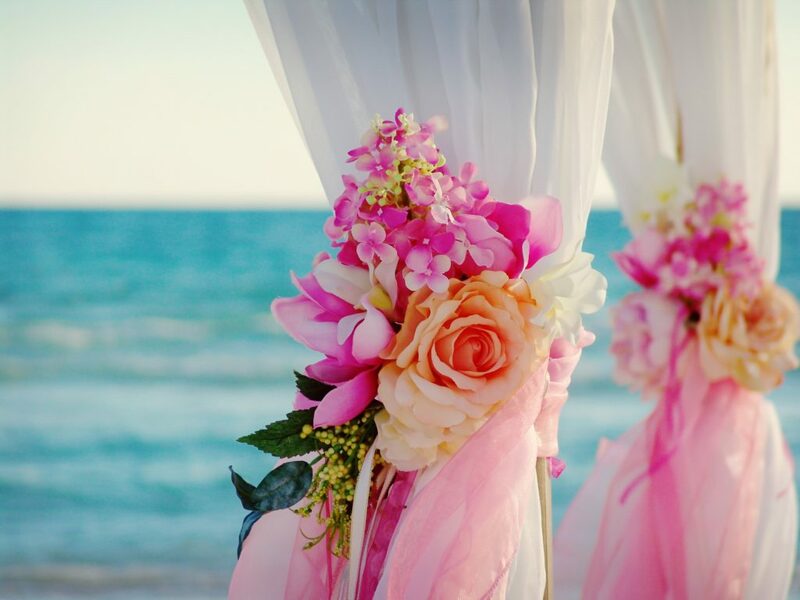 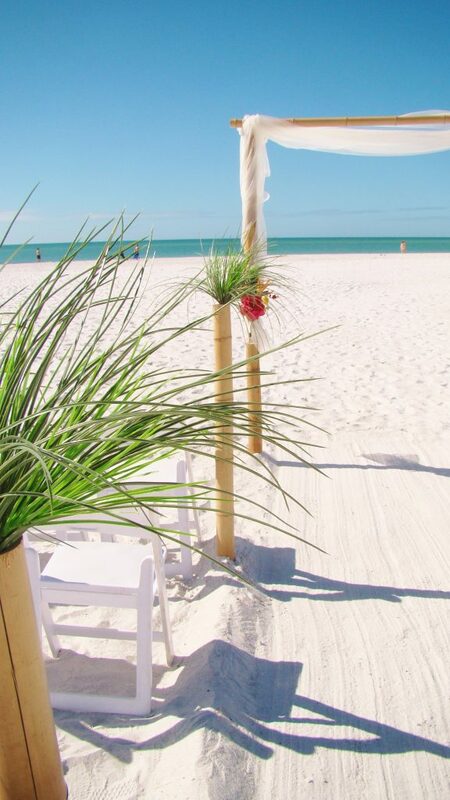 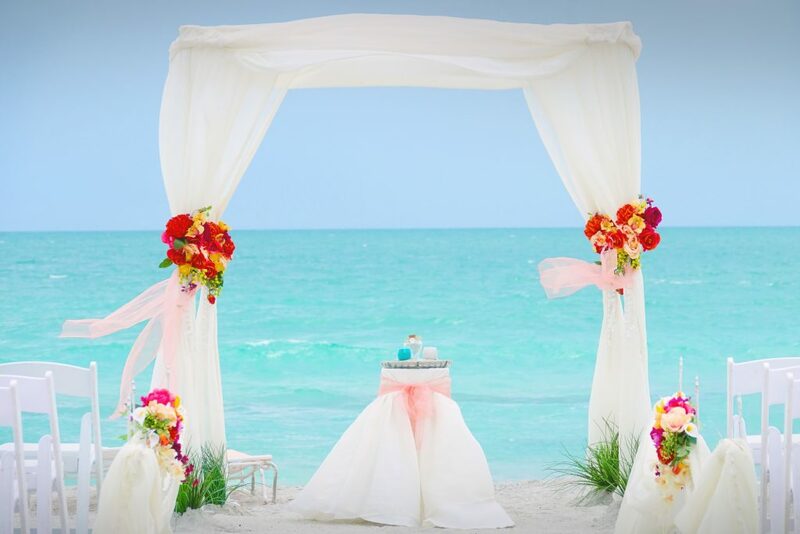 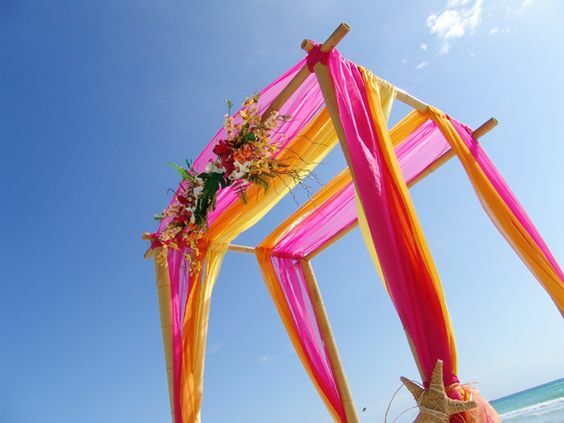 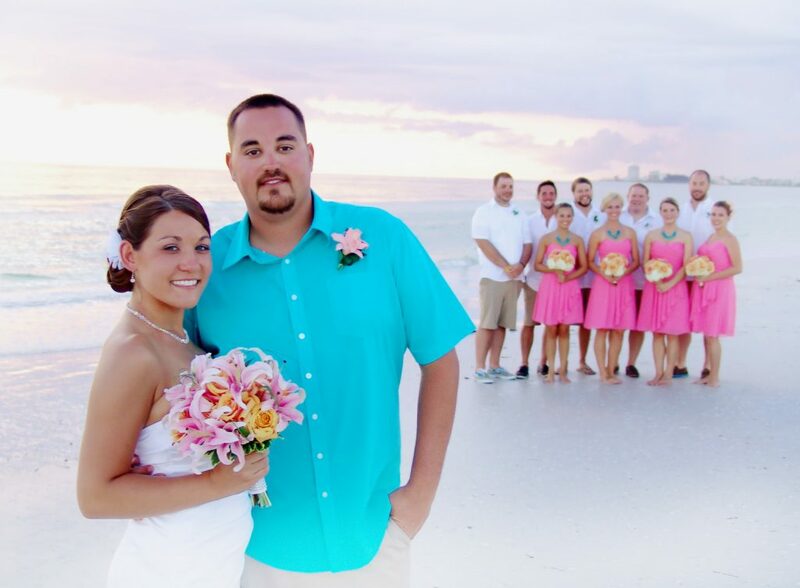 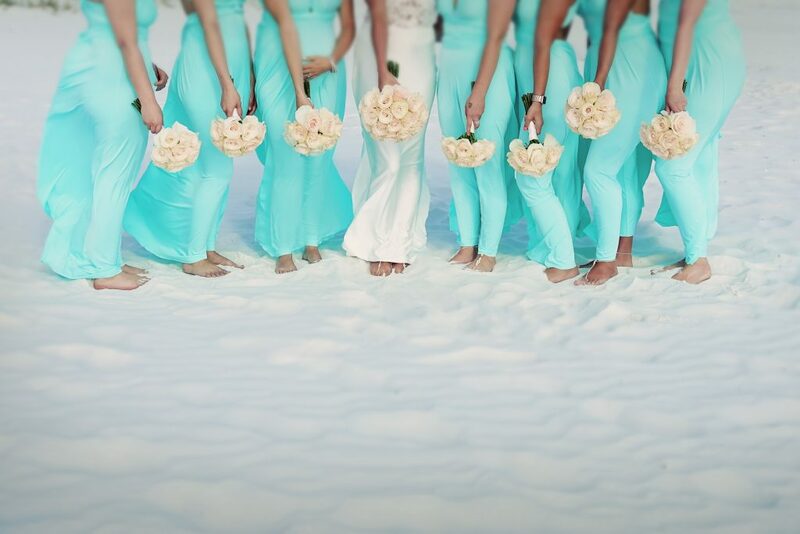 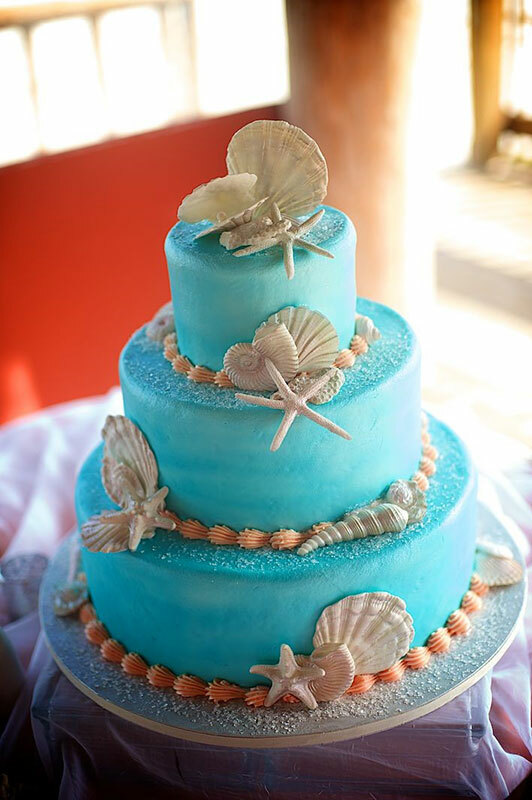 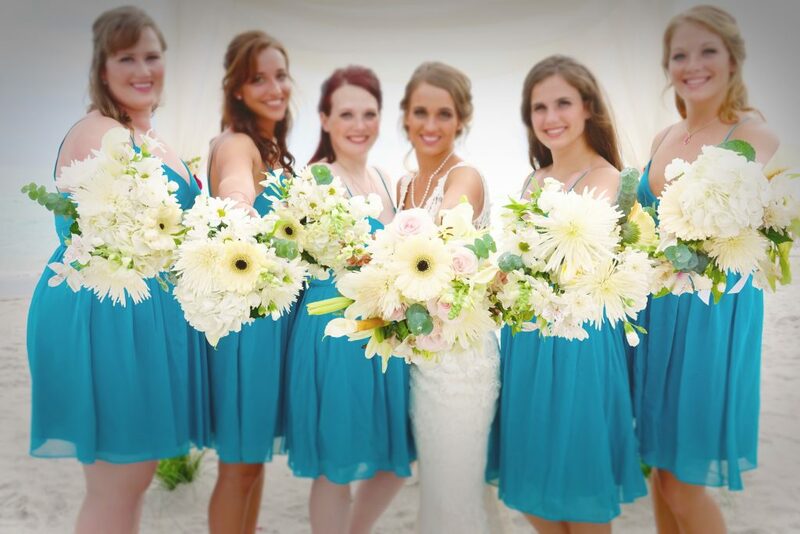 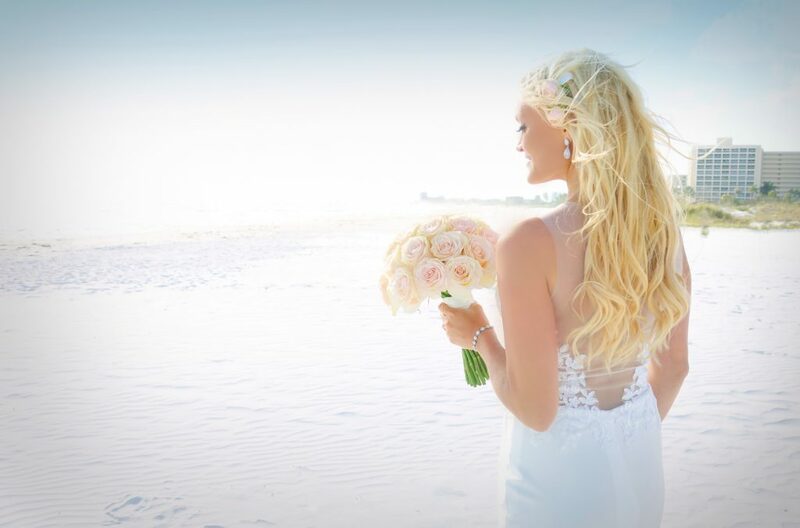 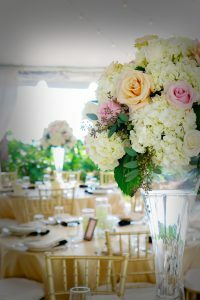 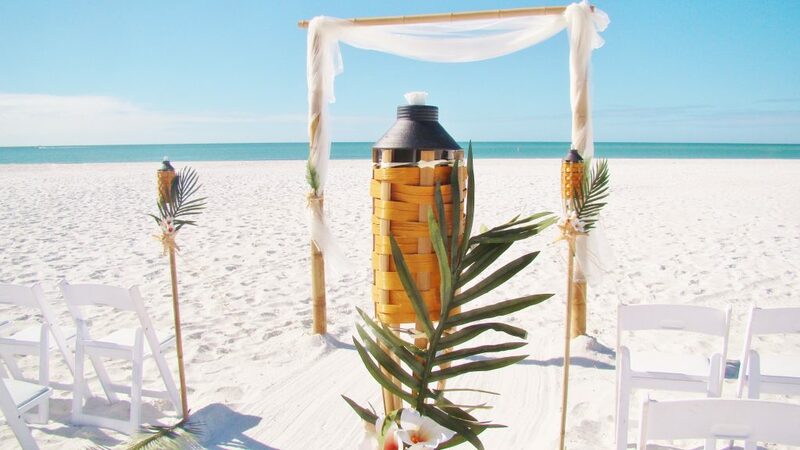 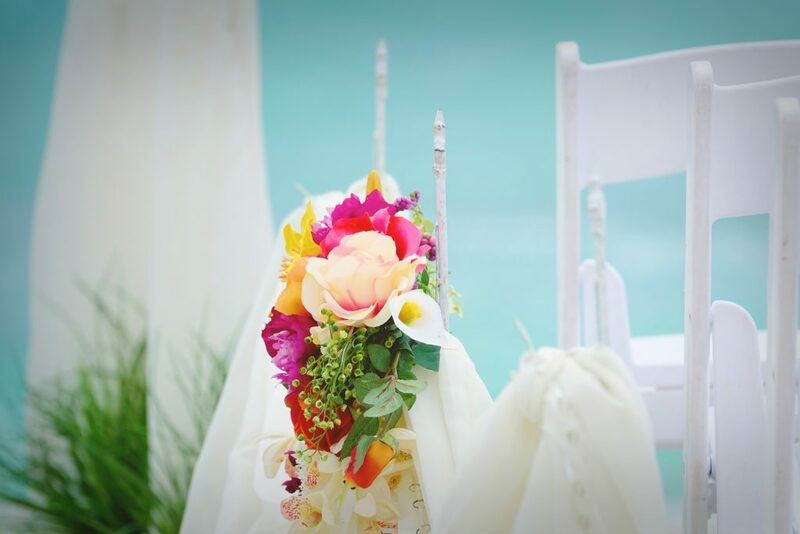 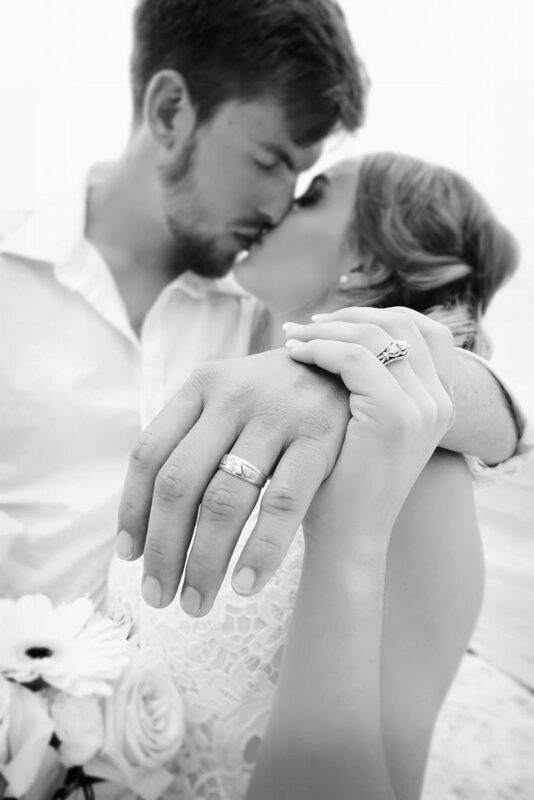 Tented Beach Wedding Receptions can be held at some of our exclusive private resorts on several Sarasota area beaches, including Siesta Key Beach, Lido Beach, Casey Key Beach and beaches in Anna Maria Island. 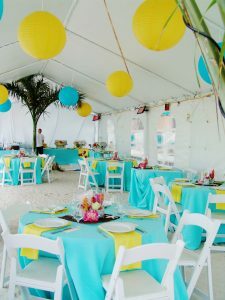 We offer a casual BBQ style Tented reception which includes a beach ceremony, BBQ buffet, DJ, tent, table seating, wedding cake and much more. 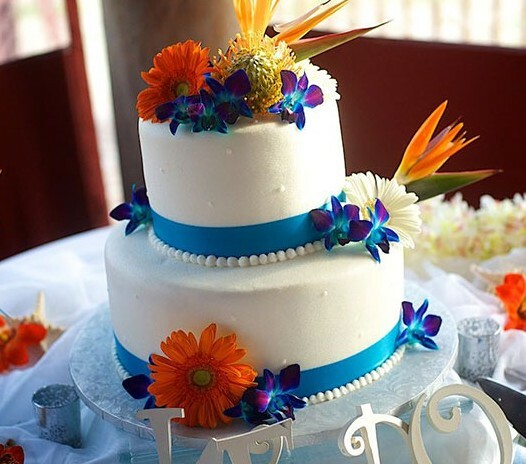 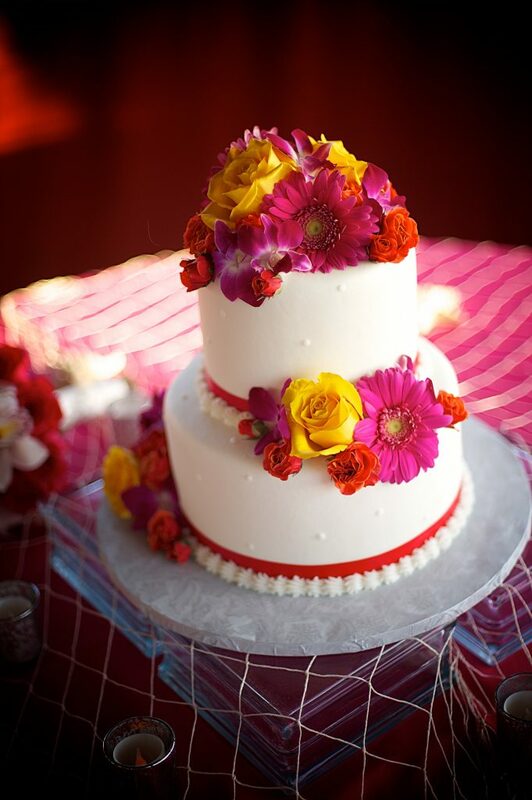 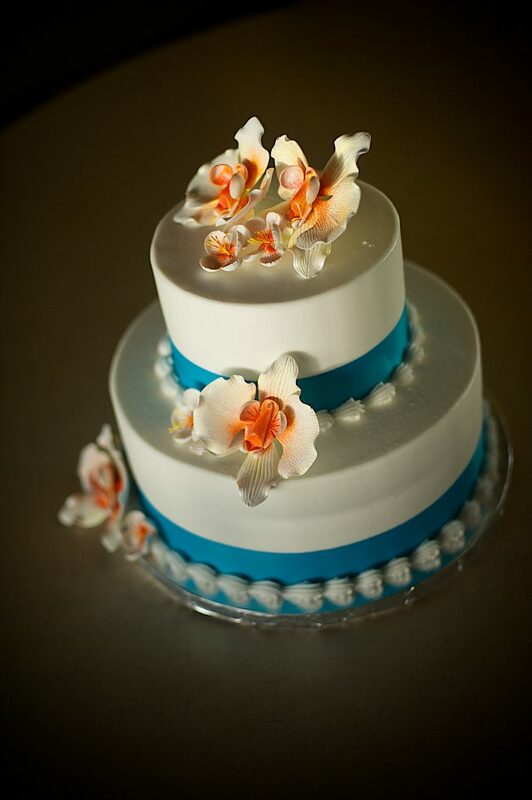 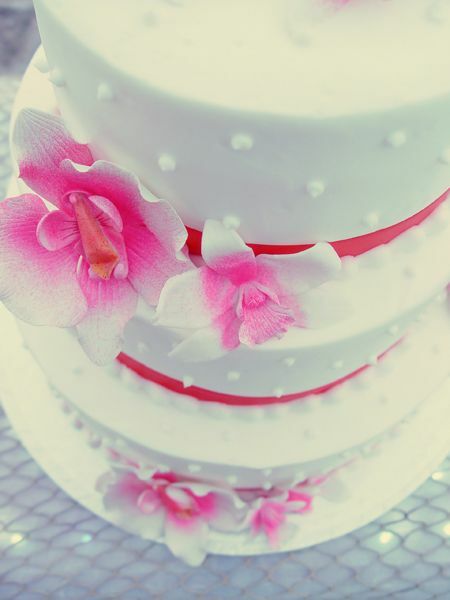 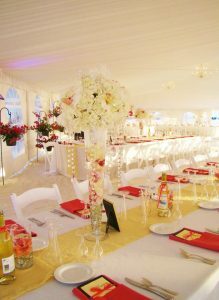 We also offer an Elegant Tented reception with luau show, seated buffet dinner, decorated tent, DJ, photographer, ceremony, musician, bar, apps, wedding cake and much more!! 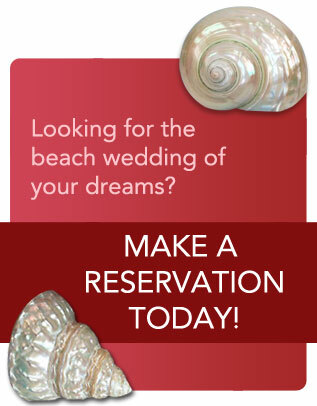 Call us for details! 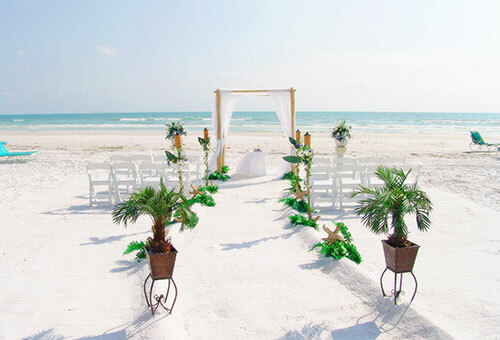 941-923-6060. 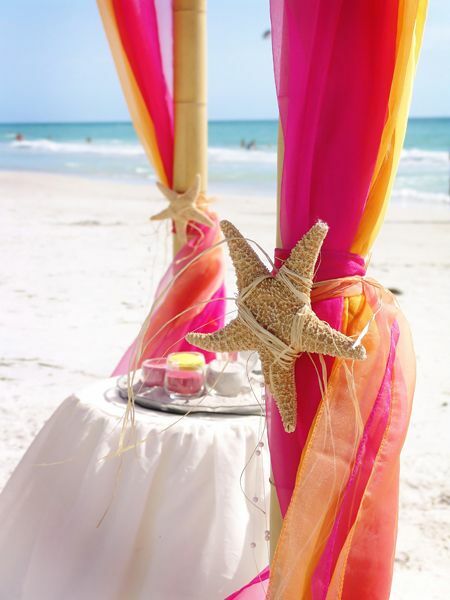 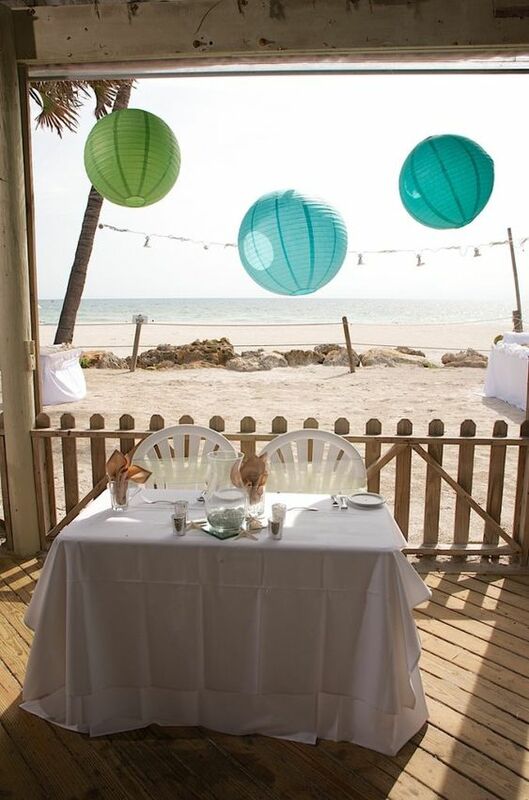 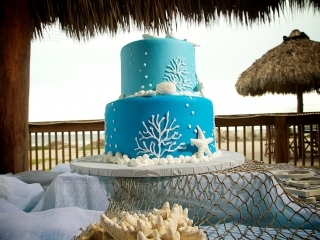 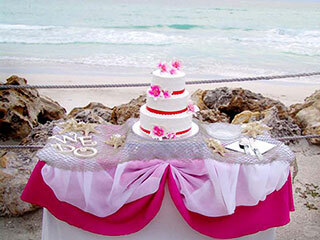 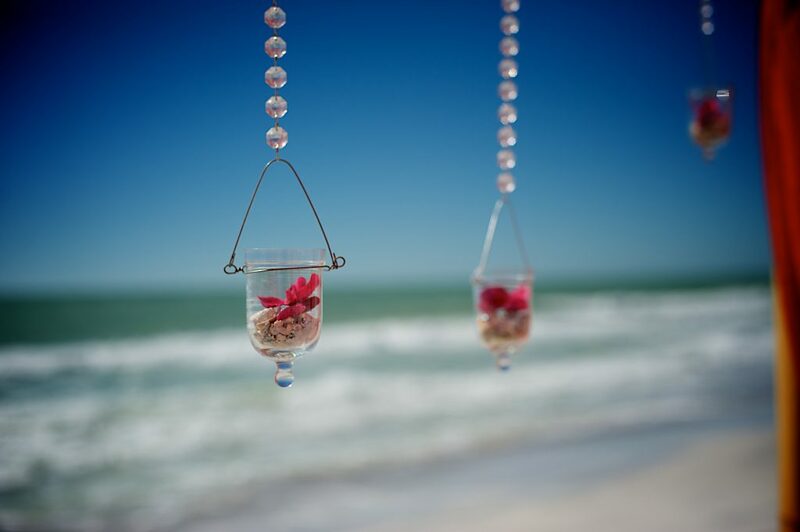 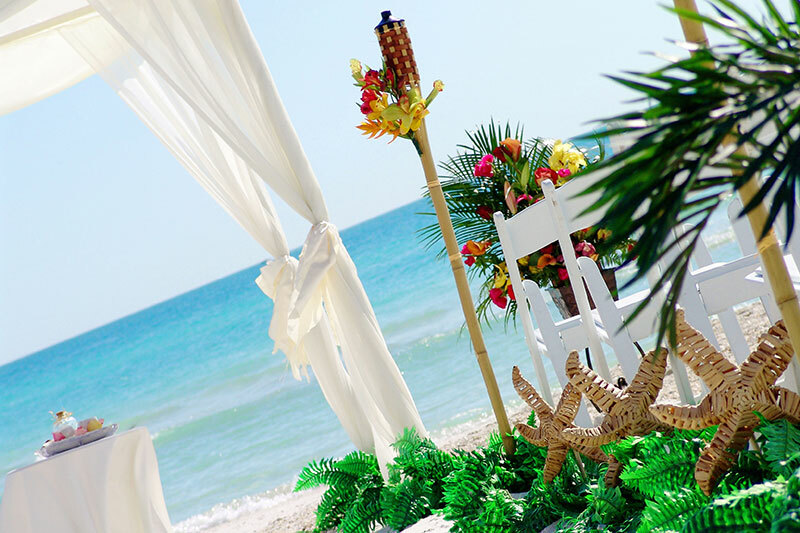 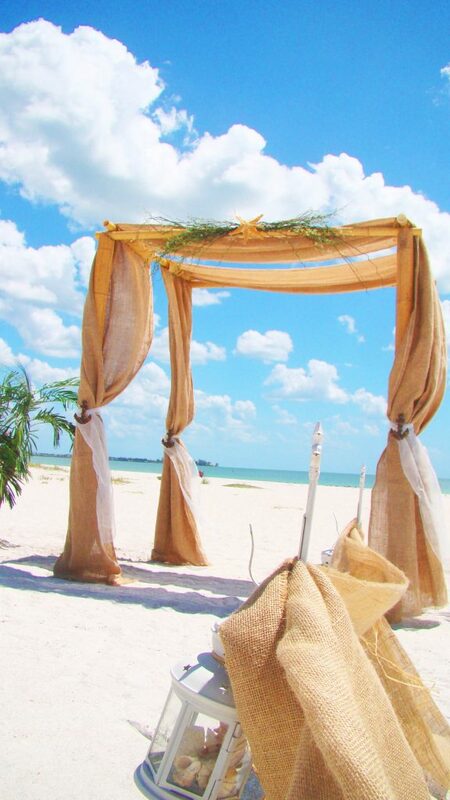 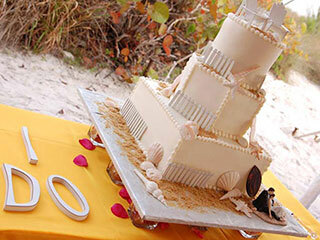 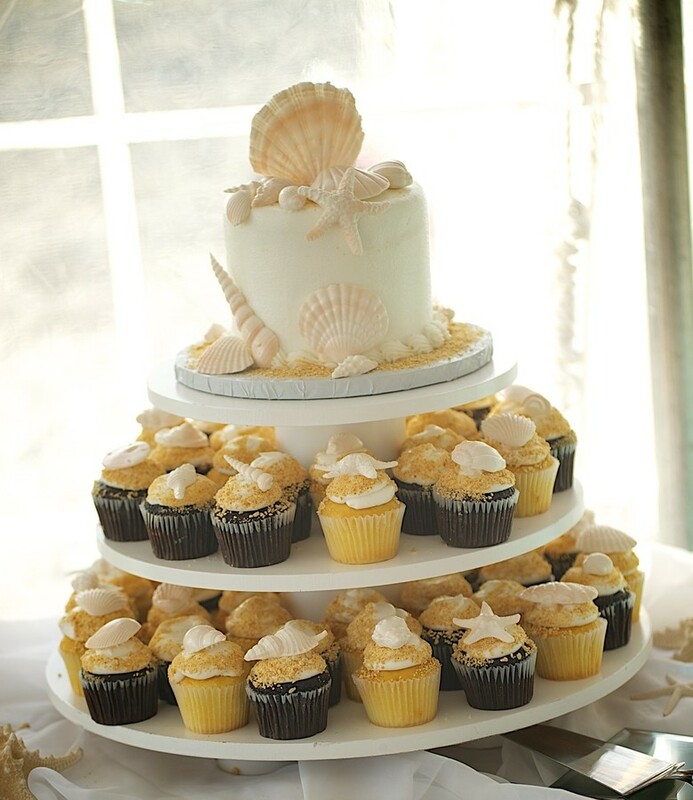 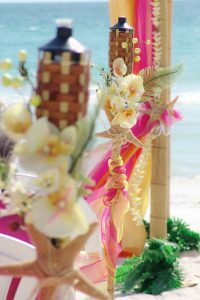 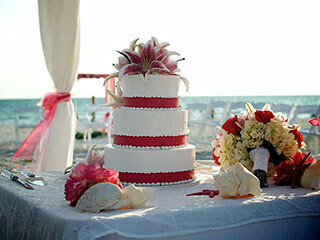 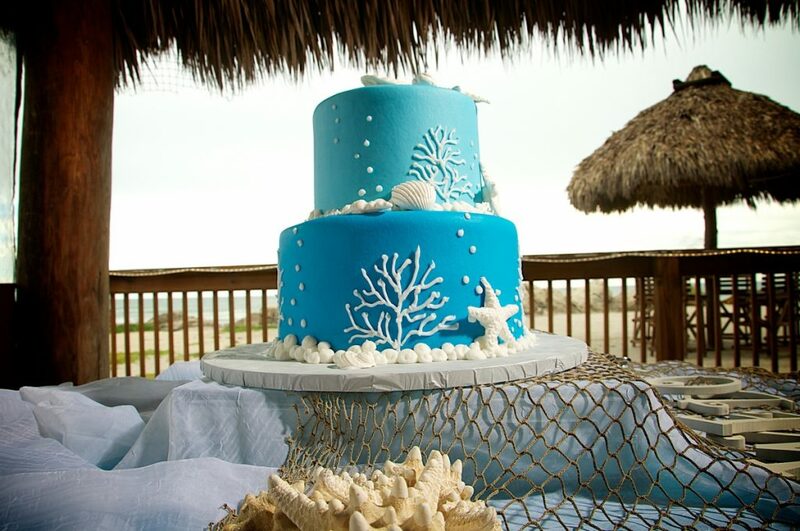 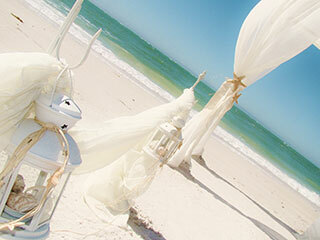 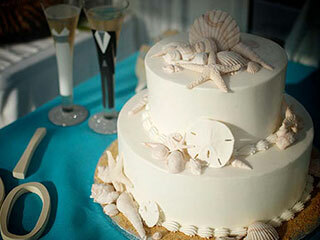 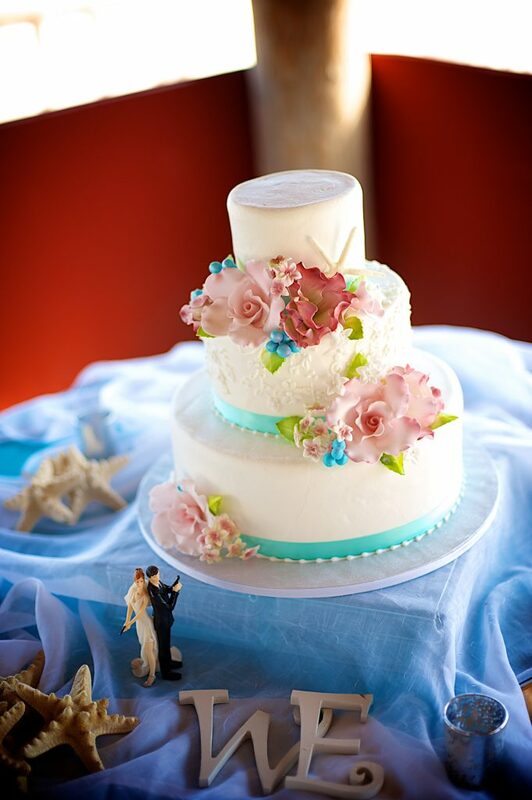 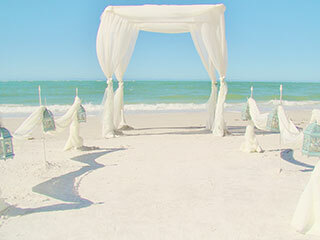 Below are a few samples of Tented Beach Wedding Receptions we’ve offered on beaches in Sarasota, Florida. 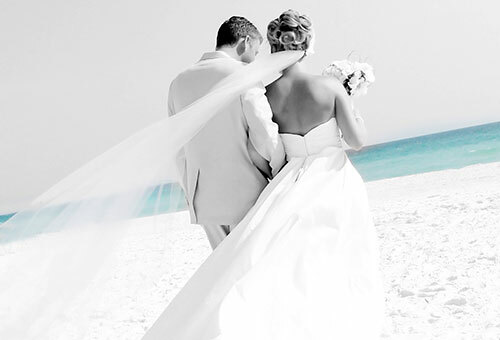 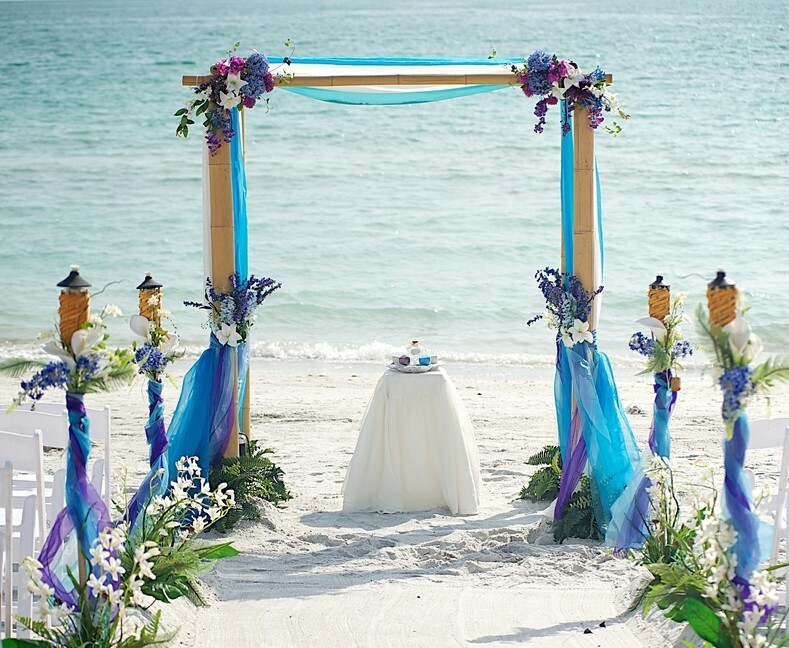 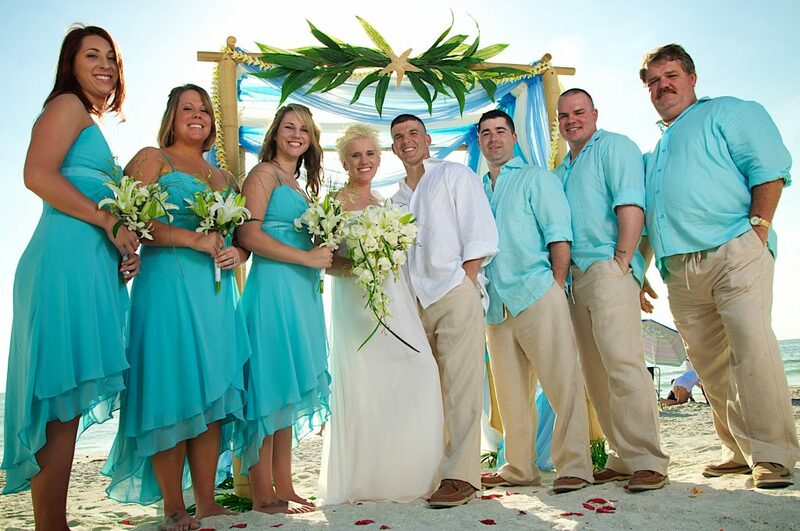 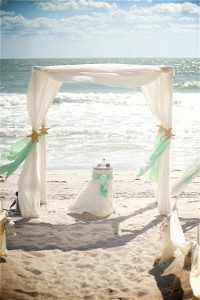 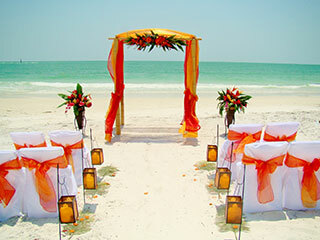 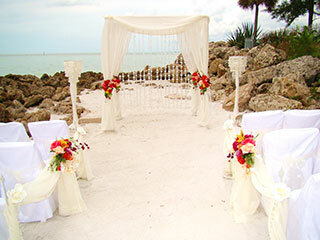 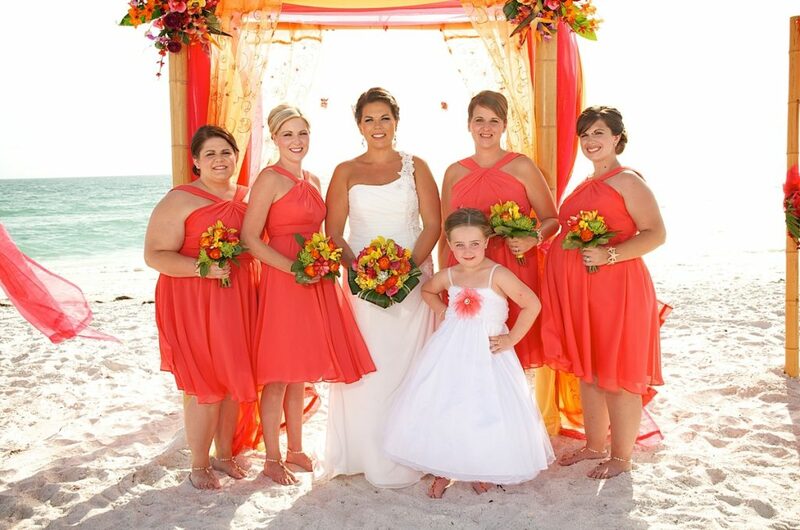 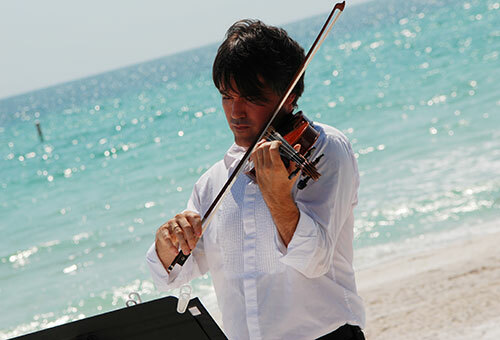 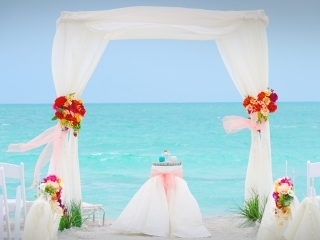 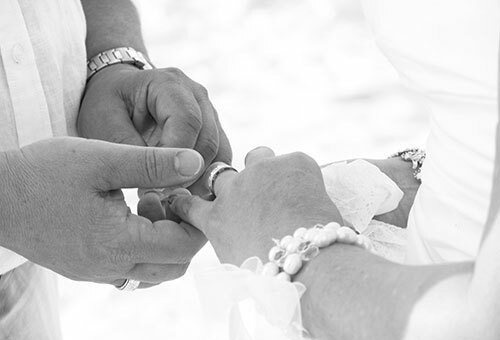 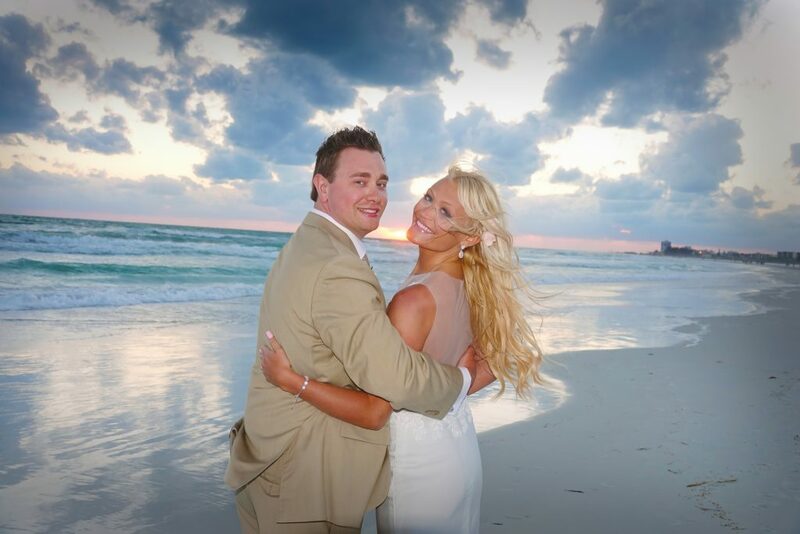 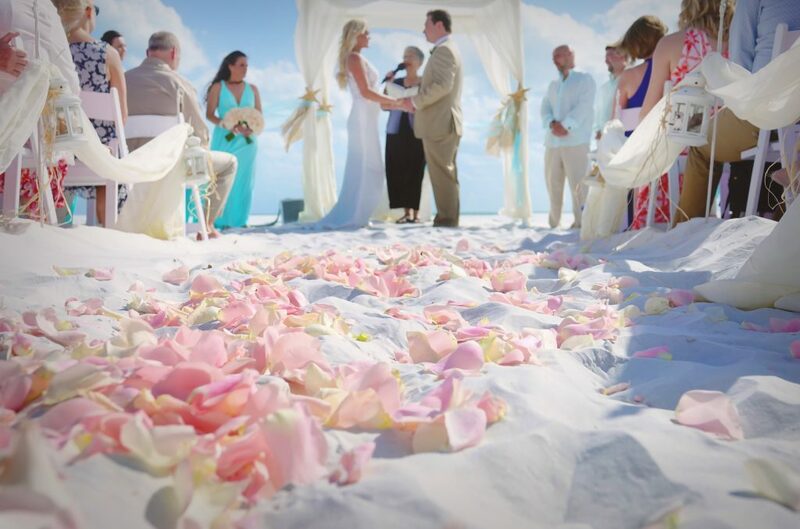 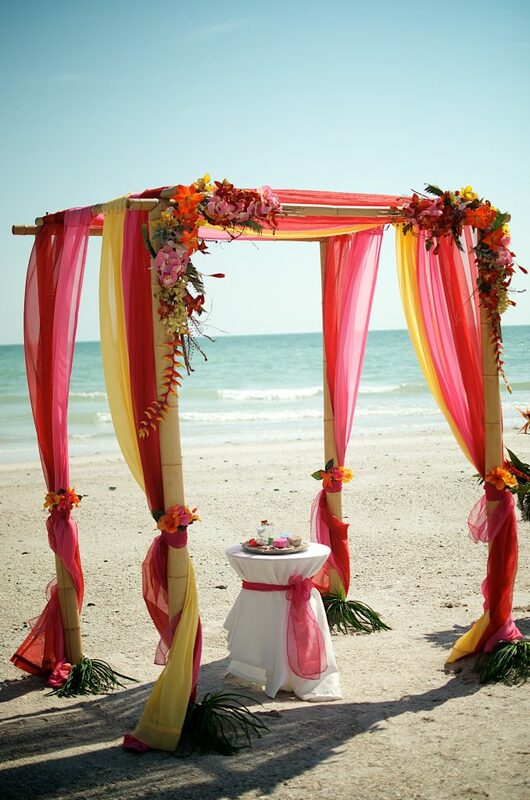 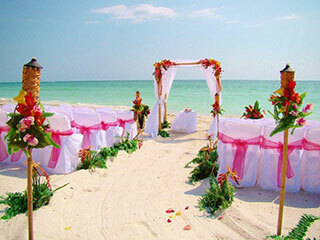 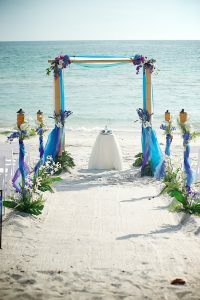 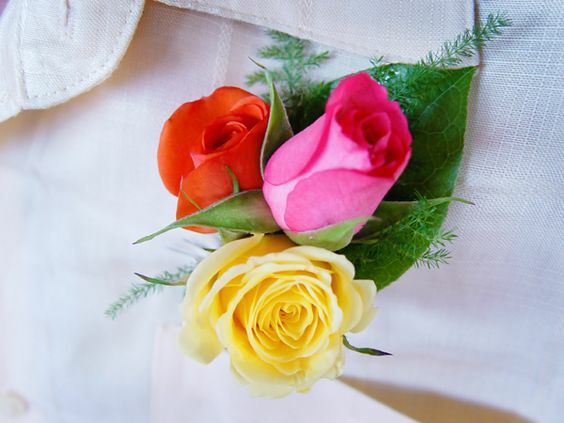 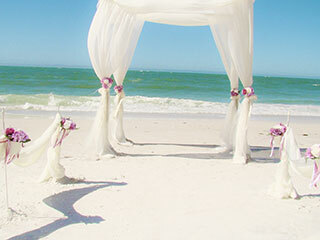 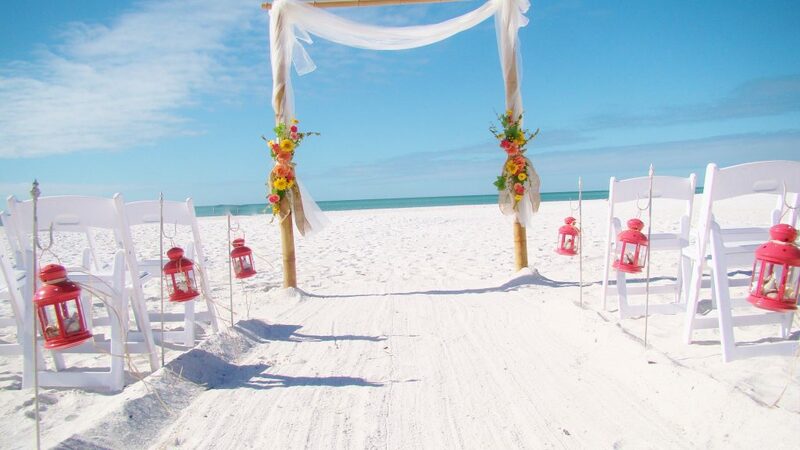 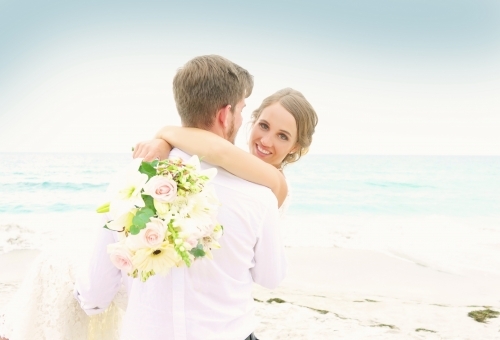 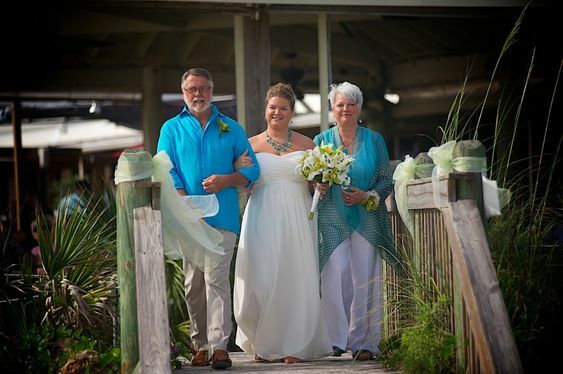 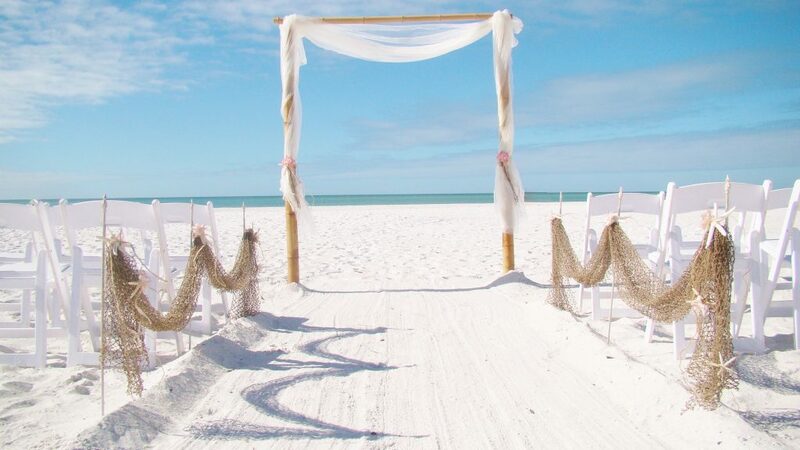 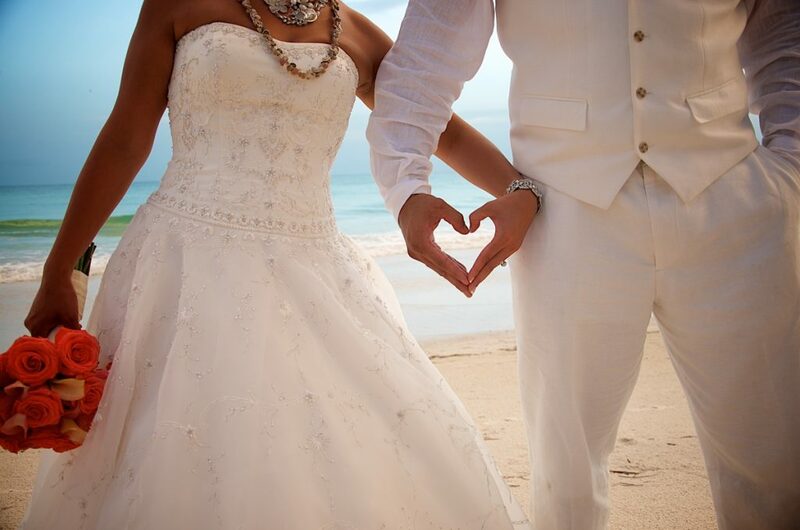 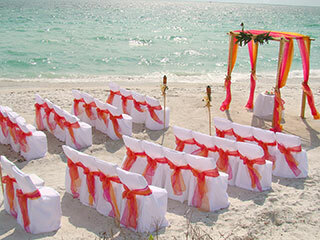 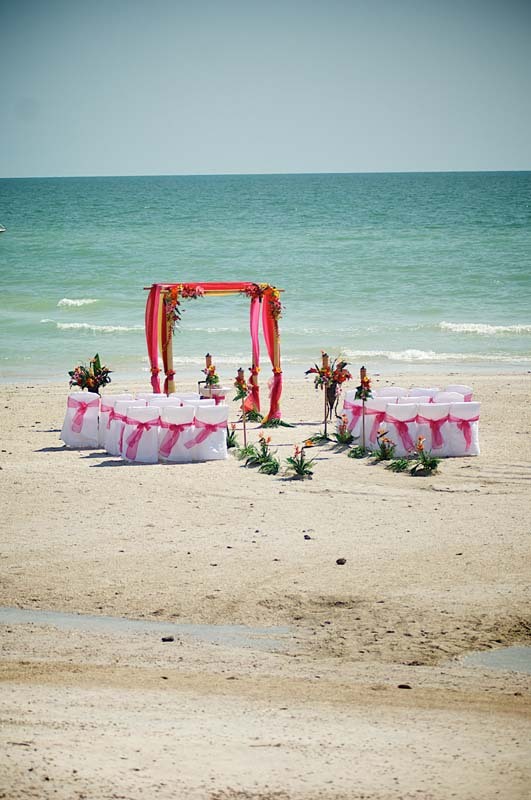 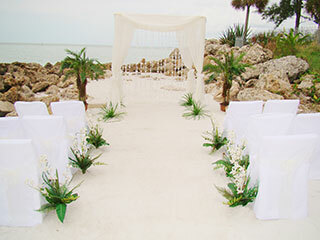 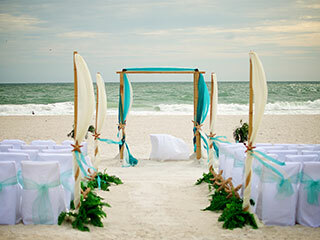 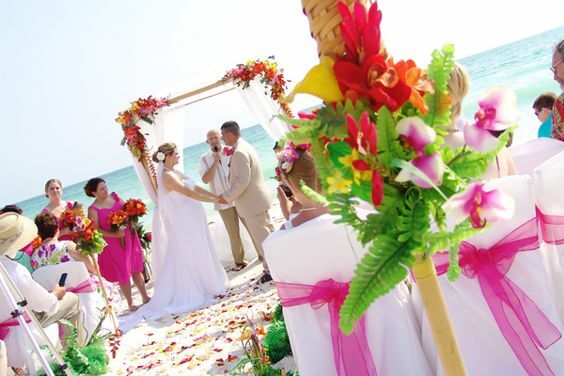 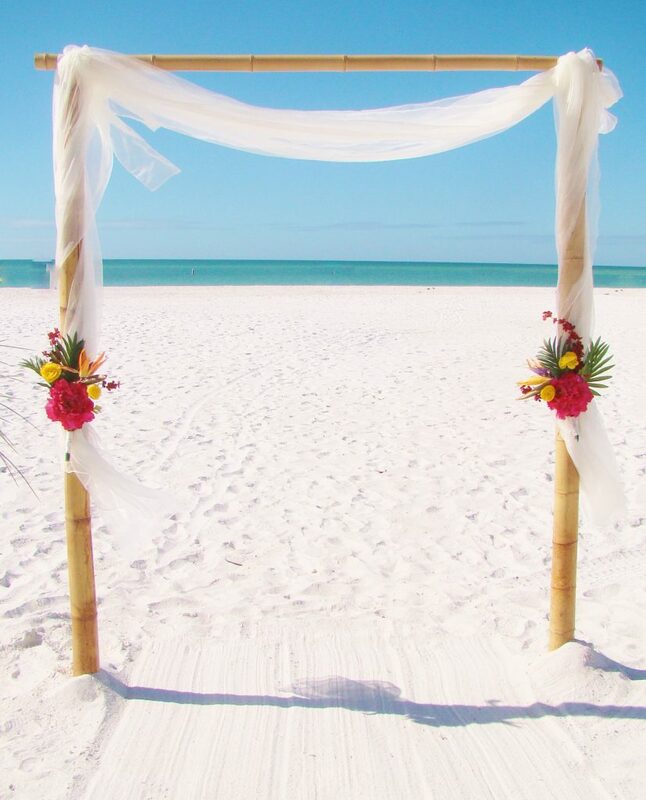 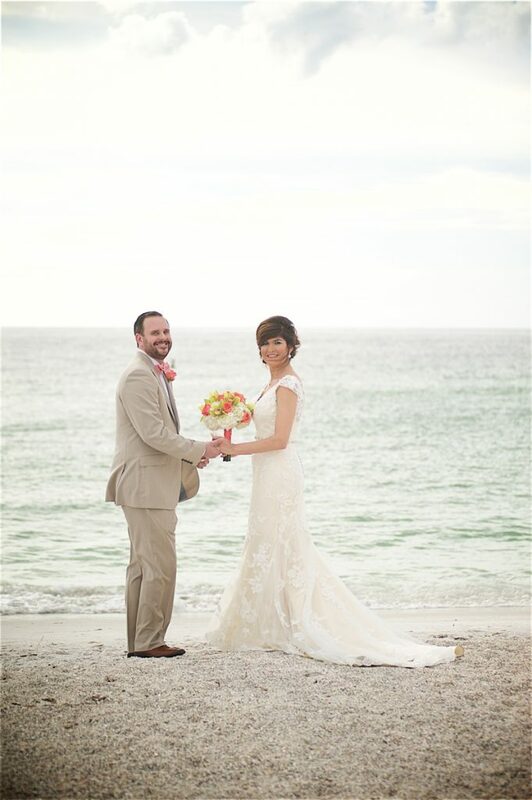 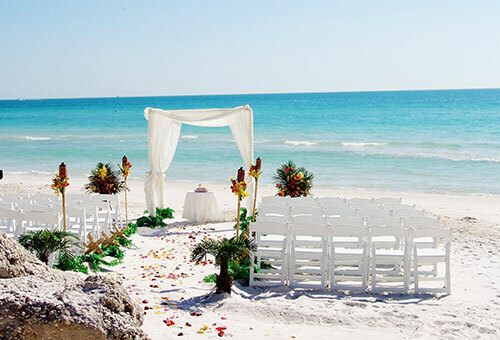 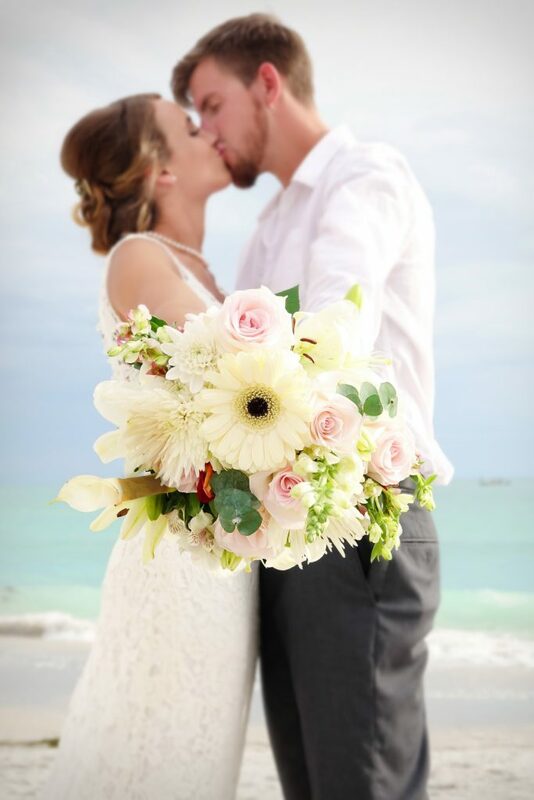 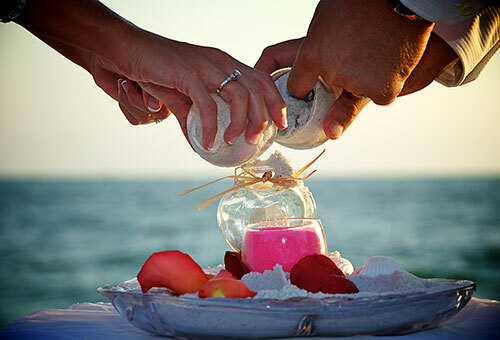 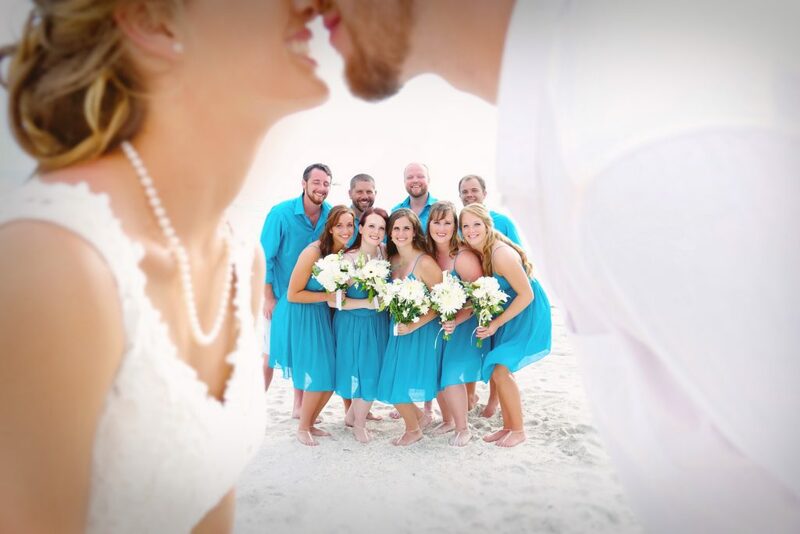 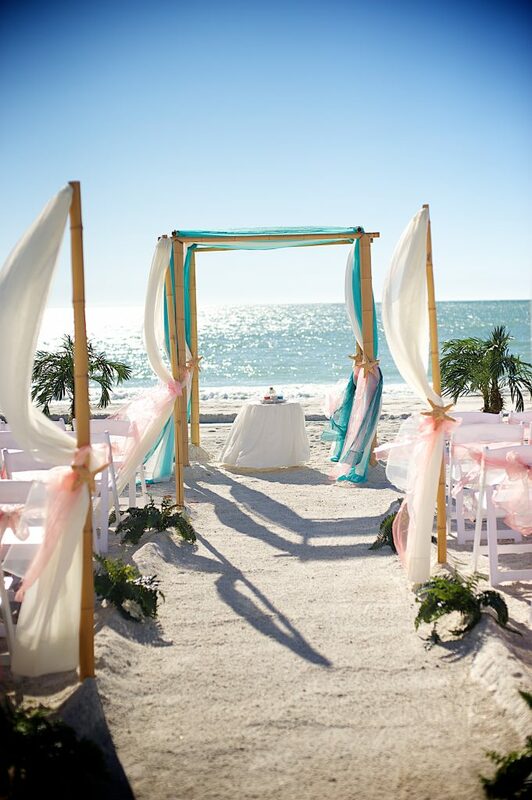 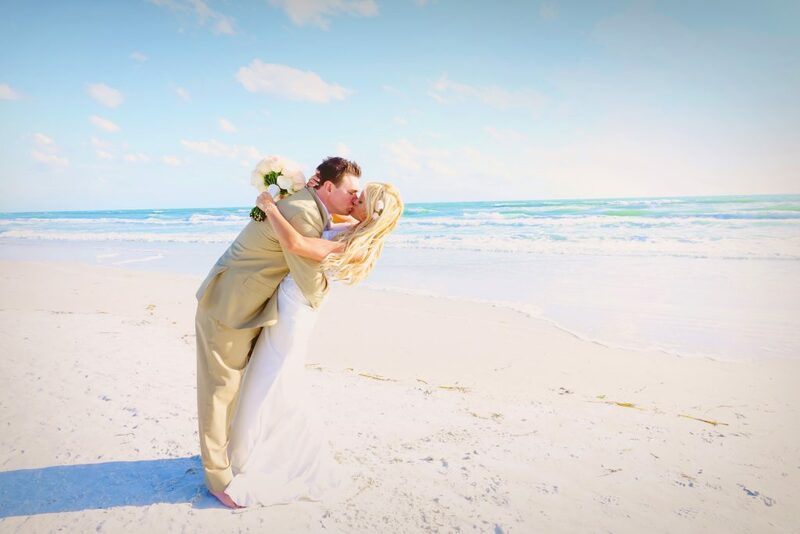 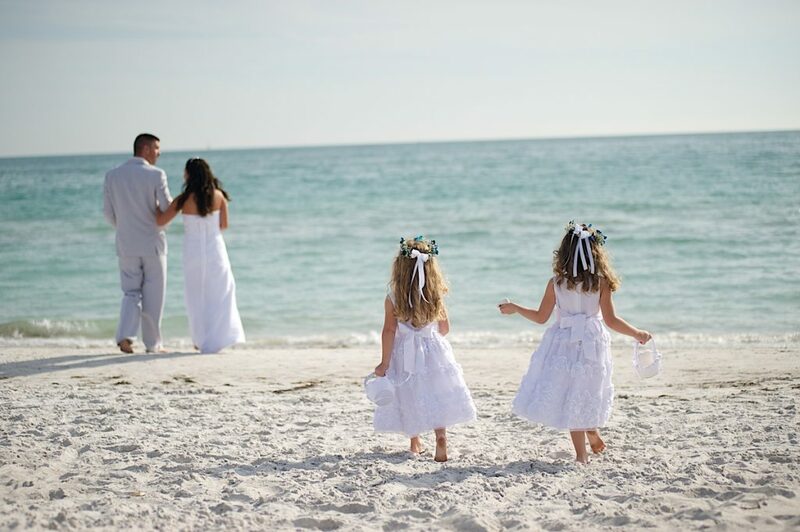 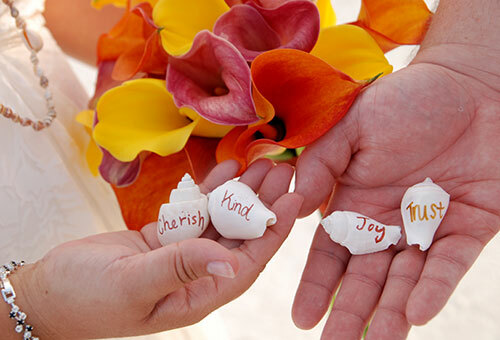 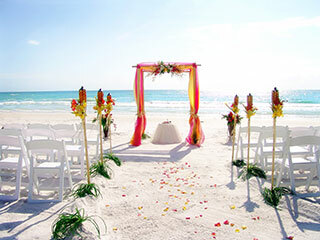 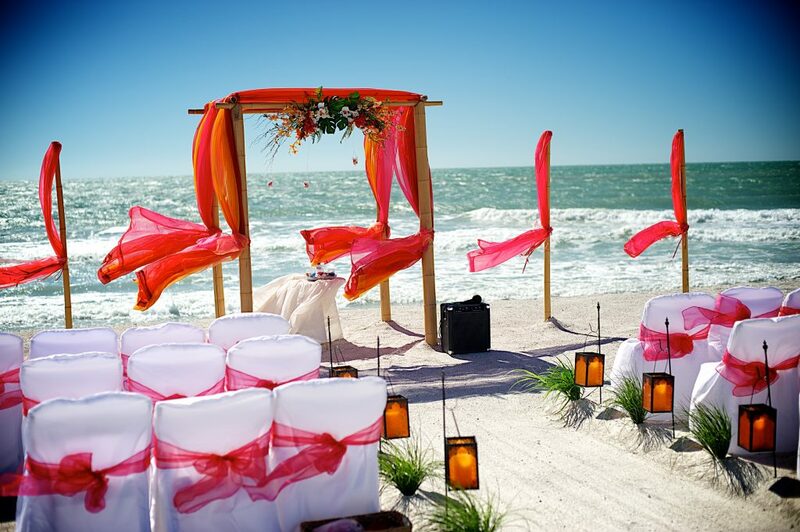 Below are a few samples of Beach Wedding Ceremonies we’ve offered on beaches in Sarasota, Florida.